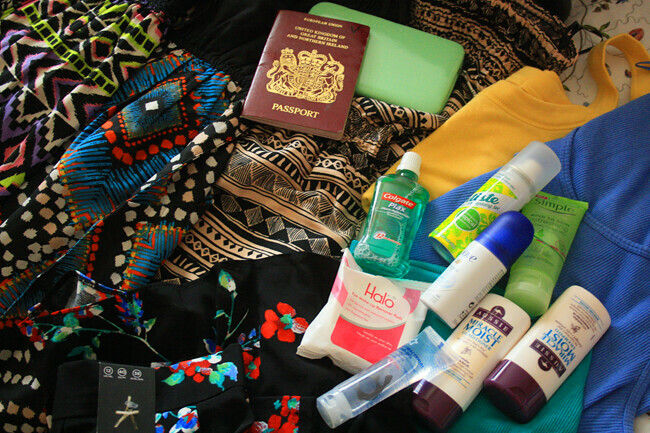 Ah, it's the standard pre holiday packing blog post which makes me look a lot organised than i actually am! As this post goes live myself and a friend will hopefully be on our way to the Indian Ocean for 5 days of sight seeing and glorious sunshine! Providing we don't miss the flight like we did on our last adventure, said friend i am looking at you! To be honest with you, because i haven't booked anything to do with this trip it's all of a sudden caught up with me and i can't believe it's here already and i honestly don't think i'll know i'm there until i've got back. But anyway, i have blog posts scheduled, including two eBay related ones! Ohhhhh i'm good to you! Have a good week guys, if you want to catch up with what i'm doing please feel free to follow me o Twitter & Instagram! Byyyyyyyyyye! Looks like you are heading some place warm! 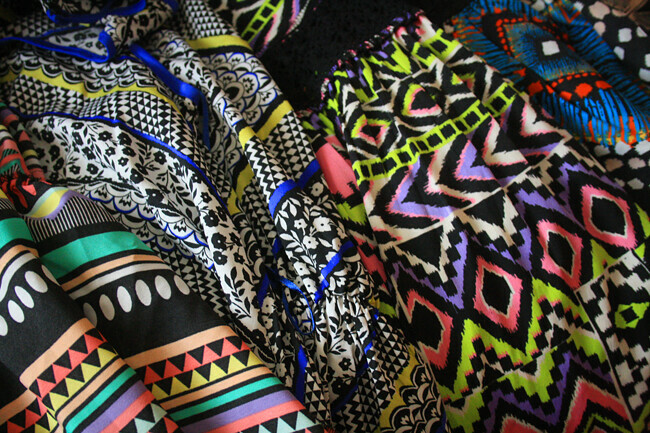 Wow so many lovely prints. You have amazing taste! Have a lovely time!! Lucky thing! Too jealous. I need the summer! Have a lovely time.